This pack is part of Visual Essential Collection, which can be purchased together with the collection. 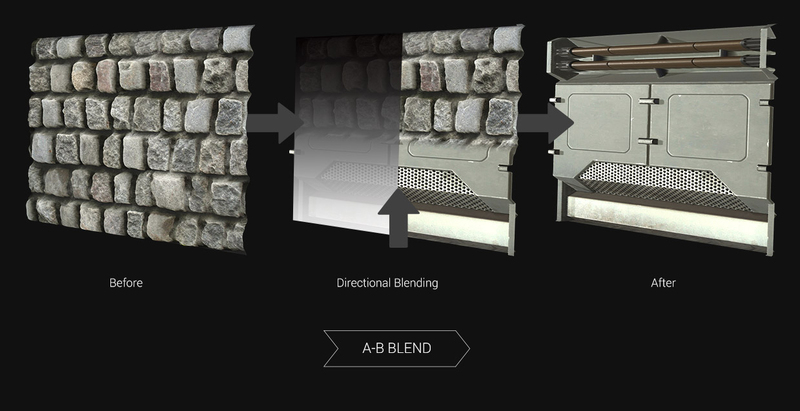 Each of these unique substances are available exclusively from Reallusion, and contain adaptable custom functionality which allows them to act as a substance as well as a powerful design tool for any surface. 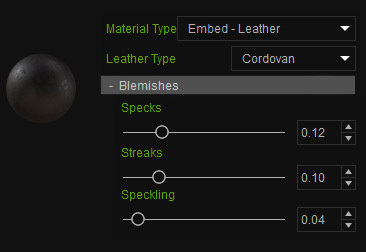 Input your own texture maps into these substances and blend them with a wide spectrum of ingenious effects to produce your very own gorgeous materials. 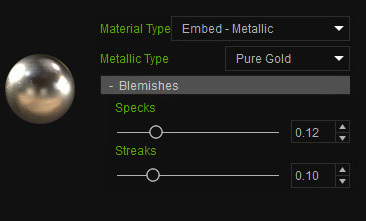 By using the Mixer tool, users have the ability to assign up to 7 material types to the same surface. 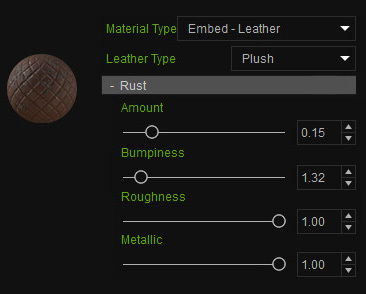 The embedded material generator provides presets for metal, wood, leather and fabrics. Not only that, but users can also go beyond that by applying patterns and material tweaks, and set up realistic weathering effects. 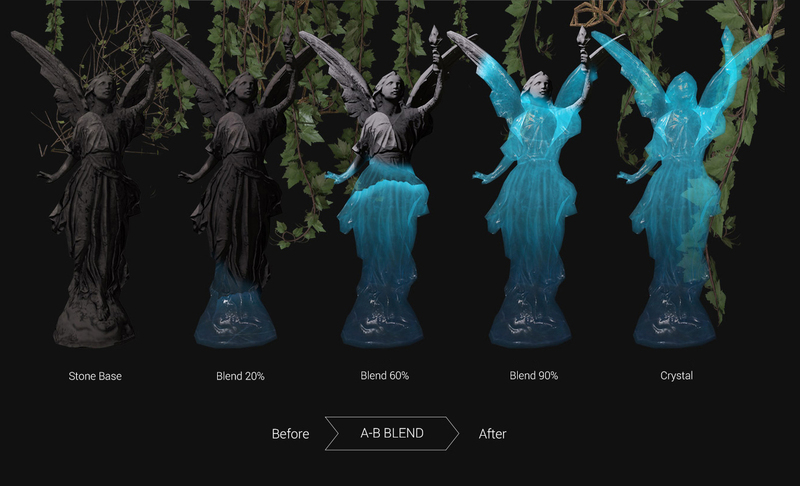 Gradually transform one material to another by using directional blending effects. 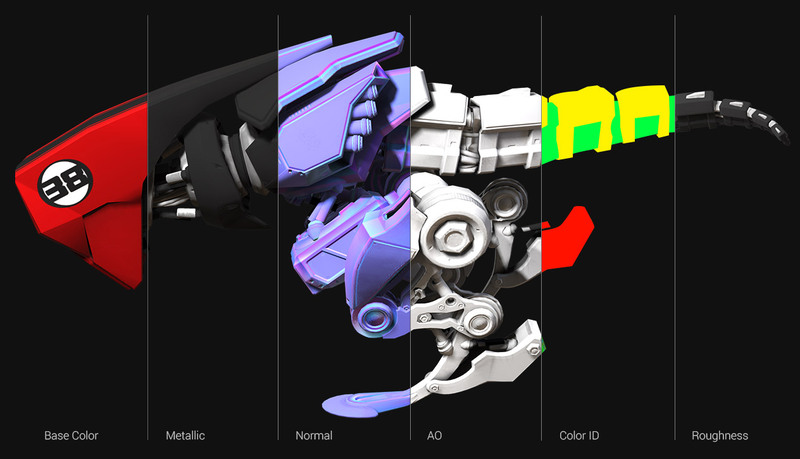 By combining this ability with GI emissive materials in iClone 7, users can create a gradual increase in lighting levels by animating the level of blend of an objects materials. The B2M tool helps to generate all required material maps from a single source image. 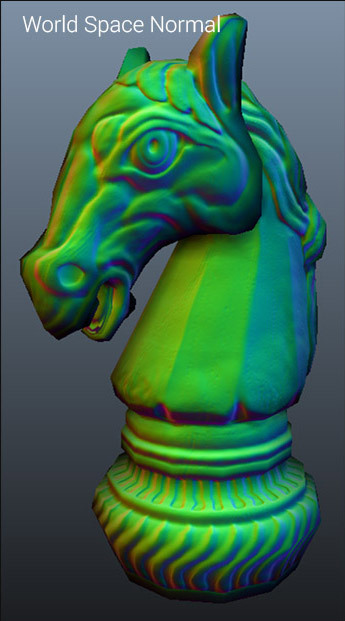 It smartly calculates image maps for all iClone texture channels – base color, opacity, normal, height, AO, specular, emissive (glow), roughness, metallic, as well as effect maps such as curvature and Color ID. The Decal tool aids users with applying different images in a multi-layered material composition. 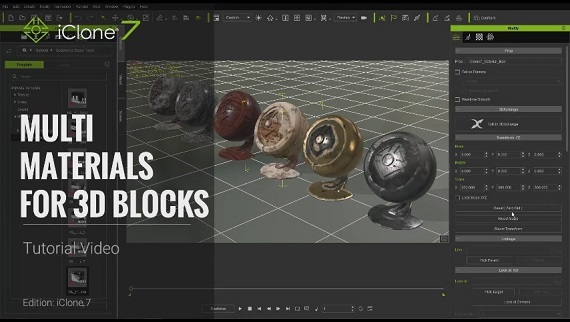 Aside from adding tweaks for metallic, roughness, or normal maps and generating height from a flat surface, this PBR update also allows users to use the Decal Opacity channel to create transparent windows and produce realistic glass render. 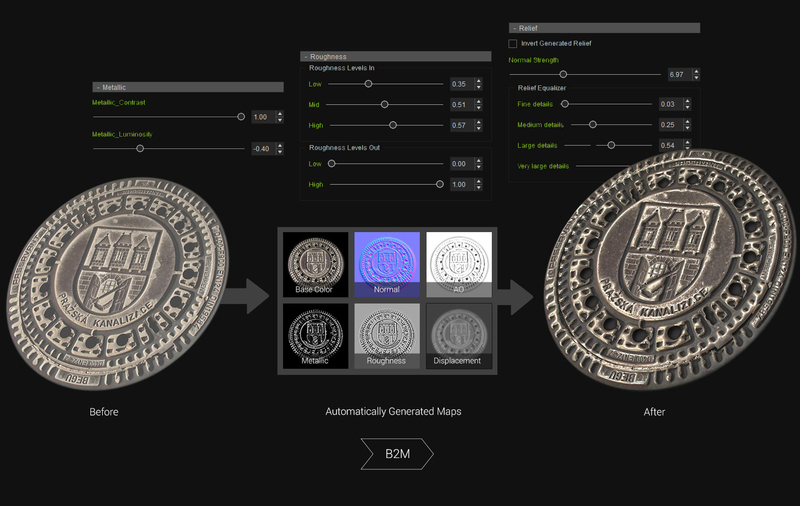 The Aging tool allows users to generate a natural weathered look to any 3D object. It starts by defining the base material (wood, rock, metal), applying rust and/or erosion, adding paint layers, applying edge wear, and also providing a dirt and sun bleach effect to finish things off. 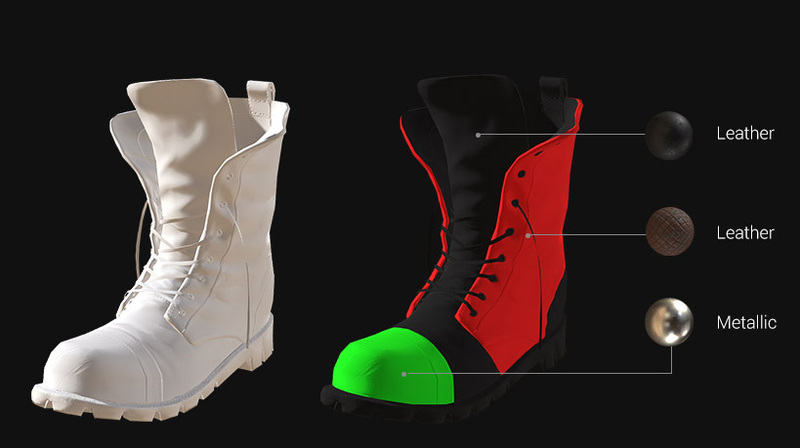 In order for your 3D model to work with the Aging and Mixer substance material, you will need to generate a number of effect maps using the included B2M tool, or generating them from Substance Designer or Substance Painter. 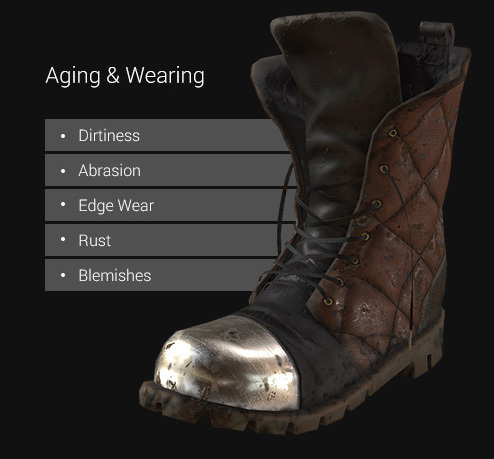 These unique texture maps help identify the edges, crevices, and orientation of your model, and provide accurate wear, rotting, rusting, and sun bleach effects and more! 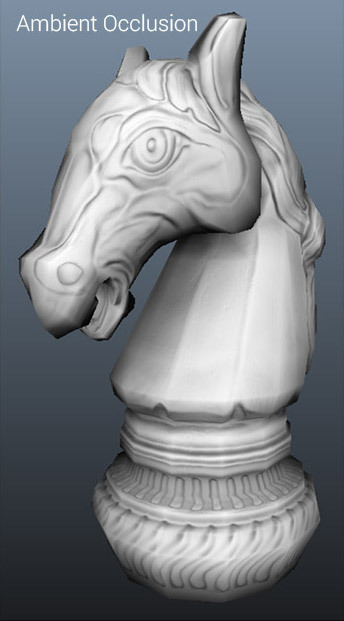 Curvature maps are greyscale masks that identify the edges of a model for applying edge wear effects. World Space Normal are RGB masks used to define the facing angle of the surface. 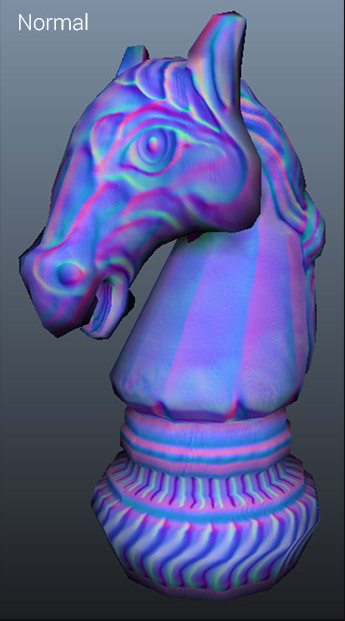 Baked WSN are no different from Object Space normals. 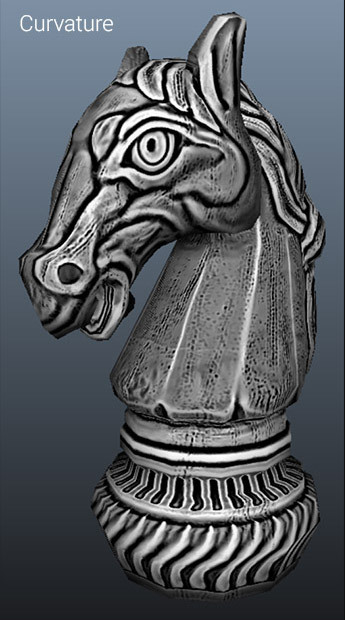 Ambient Occlusion or AO maps are greyscale textures used to create dirt effects in crevices and concave areas of the mesh. Normal maps are just passed through and elaborated on in the graph to represent the final bump results. 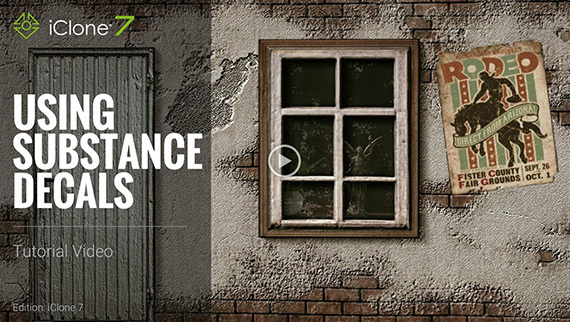 The Substance Super Tools pack is part of the Visual Essentials collection. 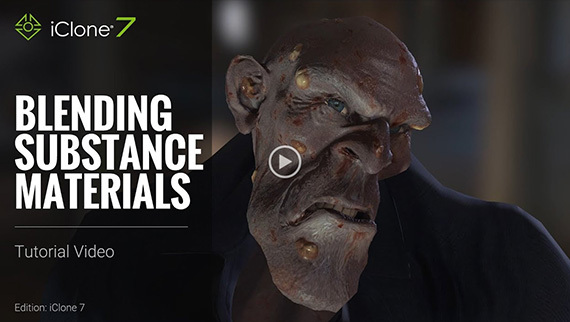 Maximize your material workflow and productivity with these five powerful and flexible Substance tools, specifically designed by Reallusion for use in iClone to give users extra control over realistic texturing. You can access from 3 versions of Mixer tool, each support different material number, ranging from 3, 5, and 7 depends on your system performance and real application demand. 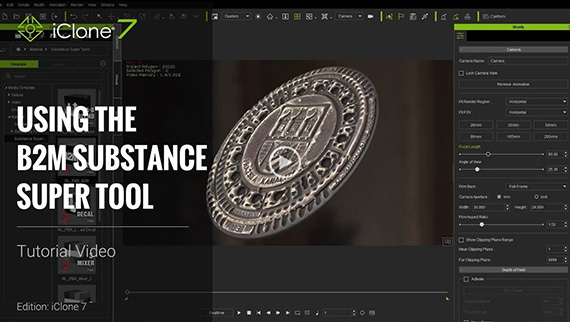 After installation, you can access those Substance tools from "iClone 7 Template\iClone Template\Materials Lib\Substance Super Tools"